It’s not often that you will get a chance to save on the latest and greatest Apple hardware but today is one of those days. For a limited time only, you can save some amount on Apple’s latest Apple Watch Series 4 hardware, meaning that you can pick it up for just $365. 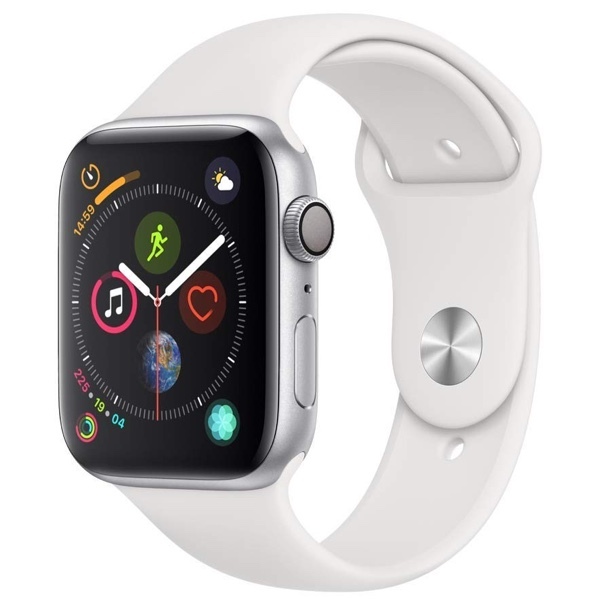 This deal is for the latest-generation Apple Watch Series 4 complete with a silver aluminum body and the white Sport Band to give it a majestic but sporty look and feel. It’s also for the 40mm model hardware. It may not be the largest discount that you will ever see on a product but any Apple hardware discount is worth snapping up with immediate effect, especially when it’s biggest discount yet on the Series 4 watch featuring ECG. From a hardware perspective, the Series 4 offers a whopping 30% larger display than the Series 3 model. That means that there is more space for apps to function and additional Complications that immediately make the plethora of watch faces more appealing. Apple has also engineered the hardware from a sound perspective to get 50% more noise out of it. When you mix that with the display improvements, it’s not hard to see what Apple Watch is considered the most successful smartwatch and wearable on the market. 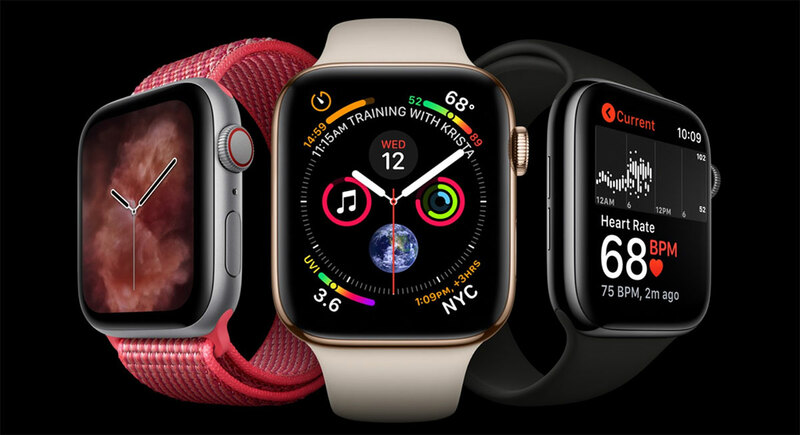 Apple Watch Series 4 comes with electrical and optical heart sensors for things like measuring your ECG, as well as an improved Digital Crown that offers immediate haptic feedback when it’s interacted with. It has an improved accelerometer and gyroscope that offers functionality such as fall detection. It also comes with watchOS 5 pre-installed by default that gives you access to all of the latest features and improvements that Apple has been working on to ensure that Apple Watch can be as good as it can be. If you are in the market for an intelligent smartwatch – either for yourself or a loved one – then Apple Watch Series 4 and its all-new design should be on top of that list. As previously mentioned, this deal may be minimal in terms of financial discount but it’s also going to be limited time so grab it now while you can.